Hawthorne Hill Apartments features upscale one, two, and three bedroom homes for rent in Thornton, CO. We offer multiple floor plans for each apartment type, so that you can select the right layout for your needs. 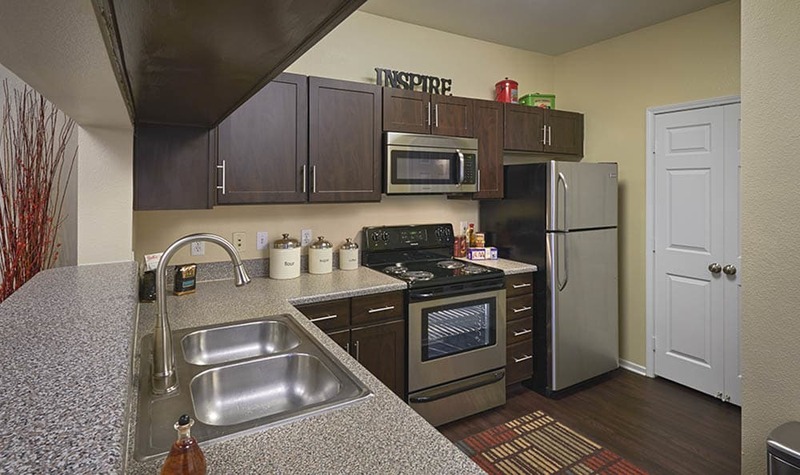 All of our recently renovated apartments feature custom upgrades and designer amenities. 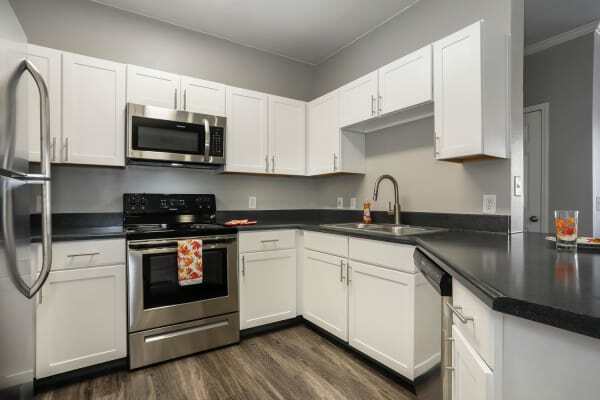 Your next Thornton apartment is waiting for you at Hawthorne Hill Apartments. View our floor plans and then contact us to schedule a tour of your favorites. Our one bedroom, one bathroom apartments range from 707 to 916 square feet and include walk-in closets and a galley-style kitchen. Larger one bedroom apartments include a den. Two bedroom apartments range from 970 to 1,093 square feet and include one or two bathrooms, depending on the floor plan. Our substantial three bedroom, two bathroom apartments are 1,235 square feet and feature a master bedroom with attached bathroom and dining room. All of our homes include oversized closets, a separate storage unit on your private patio or balcony, and stainless-steel appliances. Two and three bedroom apartments include a separate laundry room with full-size washer and dryer. Our recent upgrades put Hawthorne Hill ahead of the curve. Many homes feature deluxe designer finishes such as a double sink bathroom vanity and granite-style countertops. Garages are also available for rent.